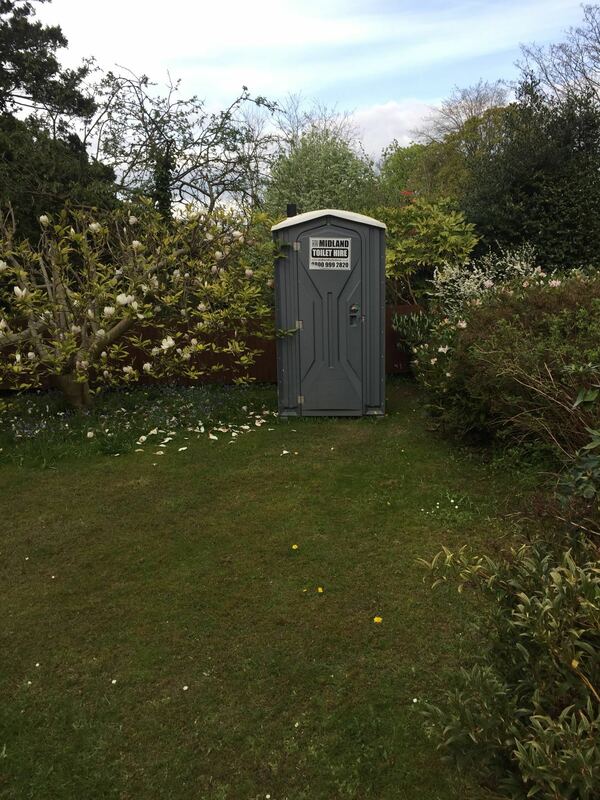 Portable toilet services have now made it very easy for you to choose the location of your functions, parties, and wedding functions, etc. Now, you can arrange any place you or your relatives wish to party without worrying about whether there are permanent toilets there or not. 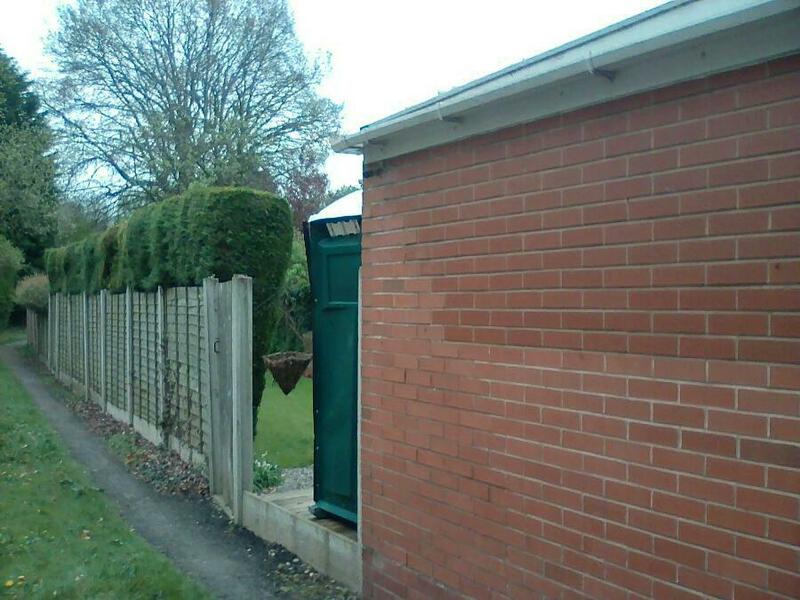 In the past, we have to choose the location of our parties very wisely ensuring that there is access to the washrooms. However, with the invention of portable toilets, now these portable toilets and urinals can be moved anywhere. Now, if you want to plan our wedding on the beach, you can do that. These toilet services made it possible for you to party anywhere you wish. This article is about some functions in which portable toilet services can help you. Now, wedding functions can be planned anywhere you want. Either you want to arrange a huge outdoor place for a large wedding or want to arrange a small wedding in your backyard, you can arrange. The companies of portable toilet services provide you the best portable toilets on rent for wedding functions. They provide portable toilets best according to your budget. They make sure to deliver ease and comfort to your guests to make an impression of them on you as well as your relatives. So, whenever next time you or your relatives plan to organize such functions, they contact them. 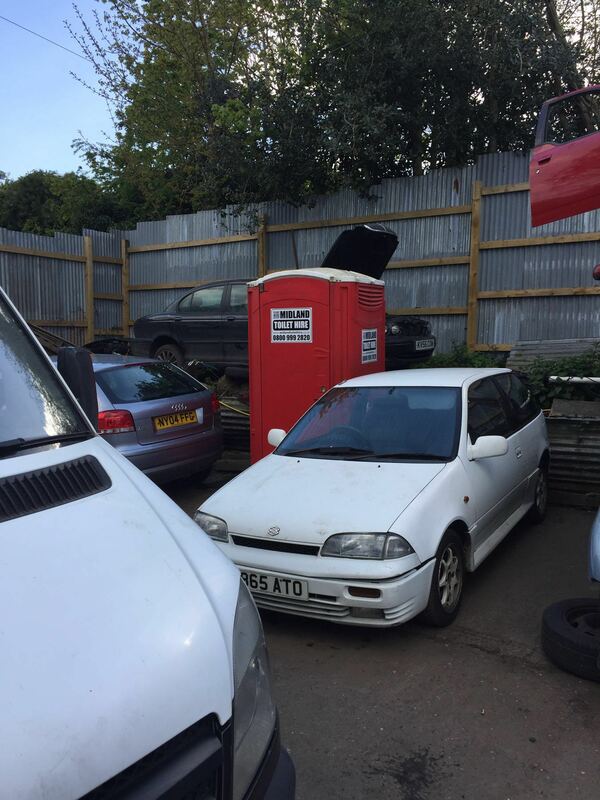 They have a wide range of these portable toilets; you can hire any toilet you want. 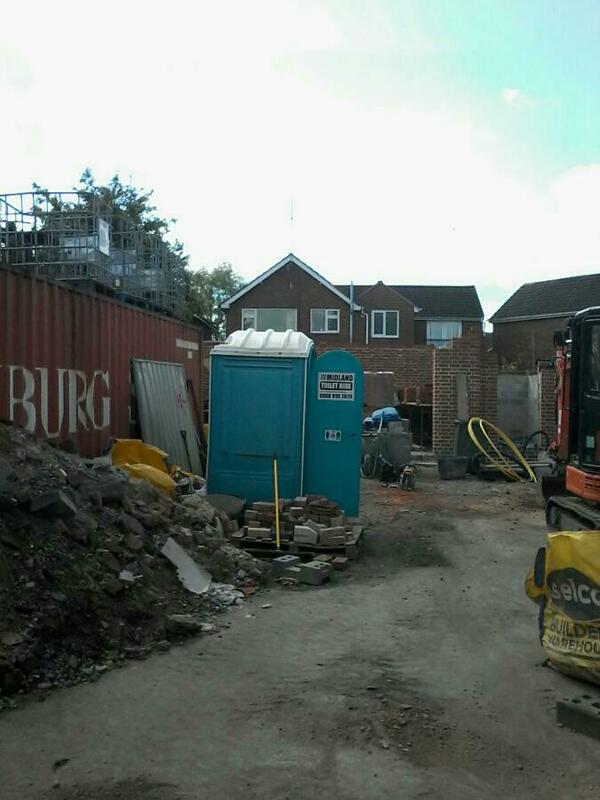 If your budget is good you can hire good quality portable toilets. 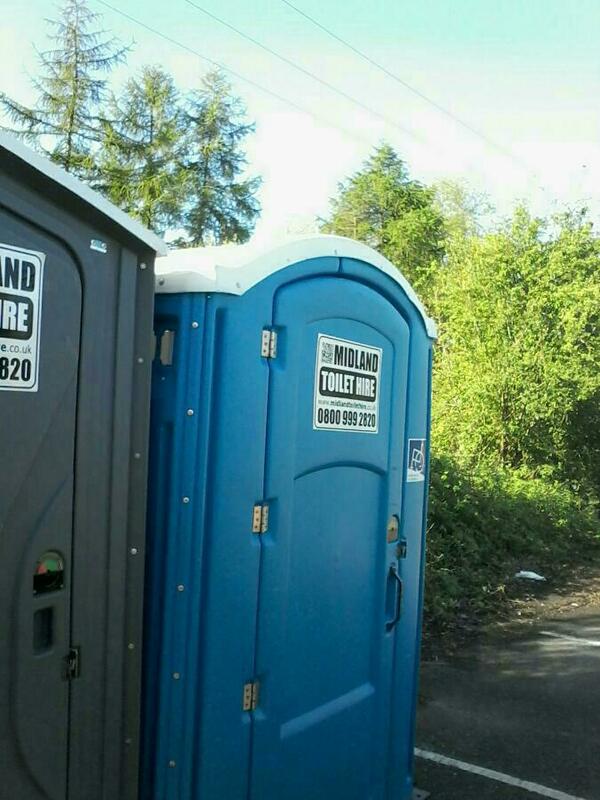 If your budget is low, you can hire moderate quality portable toilets. But, this choice of toilets is all on you. 1) Beach Weddings. 2) Country Club Weddings. 3) Backyard weddings at home. 4) Farm Weddings. 5) Yacht Club Weddings. 6) Barn Weddings. 7) Winery and Vineyard Weddings. 8) Marina Weddings. These portable toilet services are also very helpful in cases of sports events. Some companies are large enough to provide to deliver these portable toilet services for big sports events. They have such a huge capacity that they can also deliver thousands of toilets in cases of very large events. Companies of such scale not only deliver toilet services but also deliver restrooms services. So, they can fulfill all your demands, and all you have to do is to contact them and cut a deal with them. They can also deliver these services in small sports events conducted on district, city or town levels, etc. 8) Baseball Tournaments. 9) In watersports, rowing and sailing competitions. 13) In charity sports events. 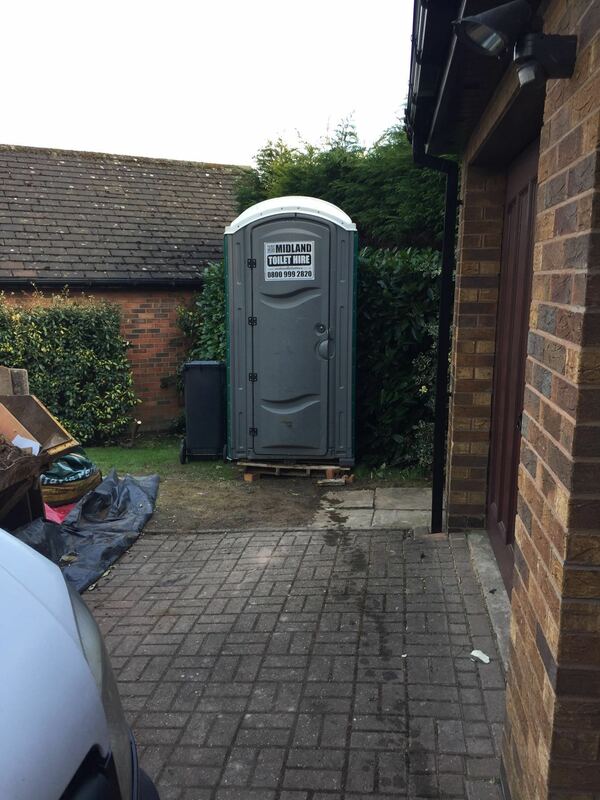 In residential parties, the portable toilet services are also required. This is because house washrooms are not enough in most cases to accommodate such crowd. And if you do not avail these services then there is a possibility that most of your party time is wasted in waiting line outside one or two washrooms in the house. So, renting portable toilets for small or large parties at homes makes it easier for any guest to use a toilet as early as possible so he can rejoin the party. It also reduces the traffic of individuals in the house washrooms. In locations where septic system is dominant, these portable toilet services are much better option for residential parties than to rely wholly on house washrooms. This approach lessens the risks of tanks becoming septic. These services are pretty quick and vary according to your budget. You can hire moderate quality portable toilets in less budget as well as good quality portable toilets in good budget. This choice is wholly up to you. 1) Barbecues (BBQ’s). 2) Graduation Parties. 3) Holidays (like Independence, Memorial & Labor Day). 4) Pool Parties. 5) Birthday Parties.